Interested in taking your home or business solar?  Take a few minutes to browse through Scudder Solar’s installation portfolio for ideas, inspiration and motivation to make the switch! 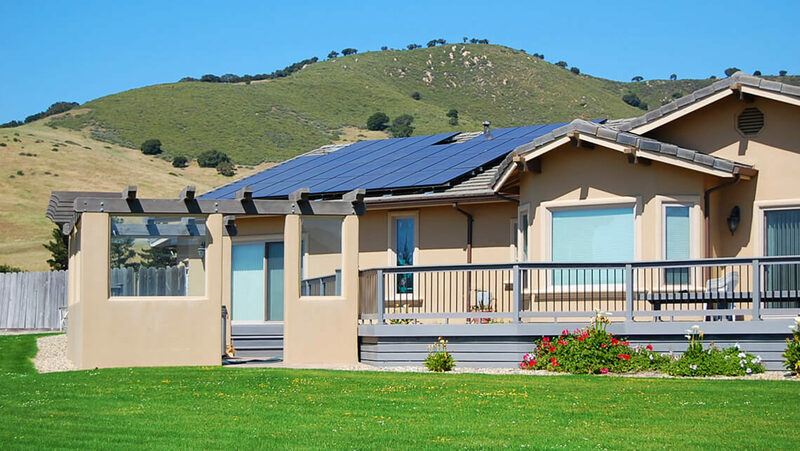 The portfolio houses a gallery showcasing many of our current and past solar installations around the Central Coast including Monterey, Carmel Valley, Santa Cruz, Morgan Hill, San Jose and all surrounding cities. ….